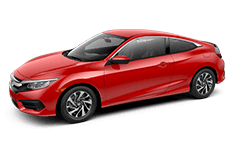 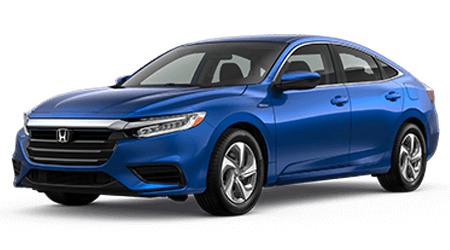 Motorcars Honda is a Cleveland area used car lot that provides its customers with a team of friendly sales associates, alternative credit options, and used car specials. 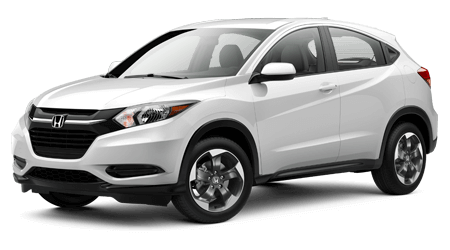 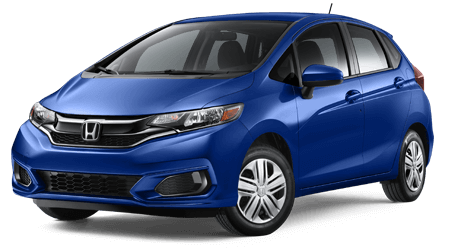 If you are on the lookout for a used Honda Civic or pre-owned HR-V, we invite you to browse through our specials on pre-owned cars and trucks. 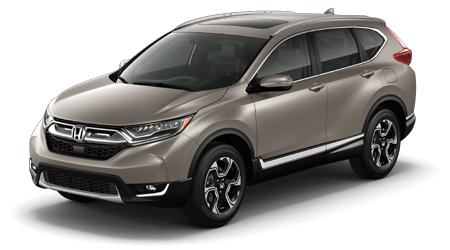 When it's time for a hands-on experience of a used crossover for sale, schedule your test drive at our Cleveland Heights Honda dealer. 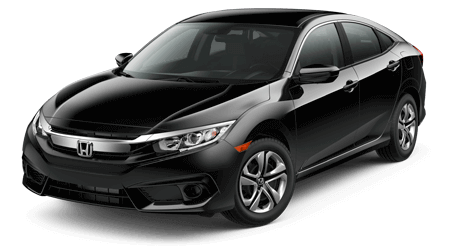 We carry an inventory of quality pre-owned vehicles from a selection of auto manufacturers at our used car lot. 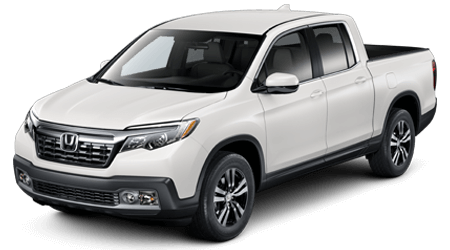 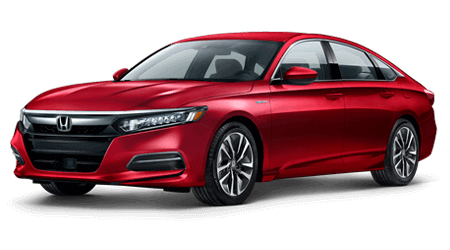 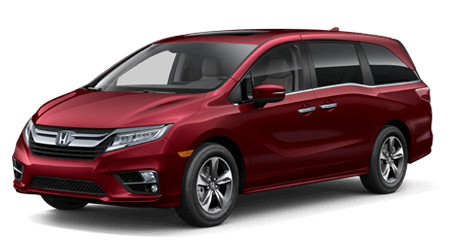 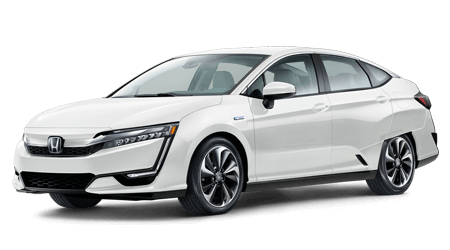 If you want a Honda crossover or a used truck from another automotive manufacturer, shop Motorcars Honda for used car specials. 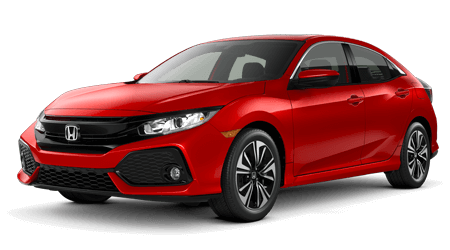 The finance department at our local Honda dealer is here to help you find an affordably priced used car loan. 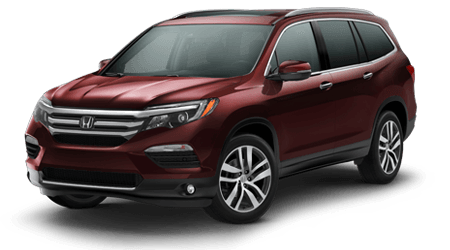 Find out more about the specials on used cars and SUVs happening now when you stop by our used car dealership. 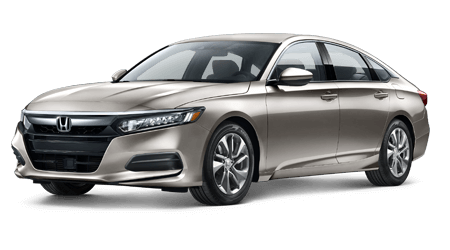 We look forward to learning how we can serve you at our Cleveland Honda dealer.